Welcome to the TOV-2 support page. 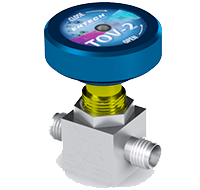 Welcome to the support page for the TOV-2 Valve. 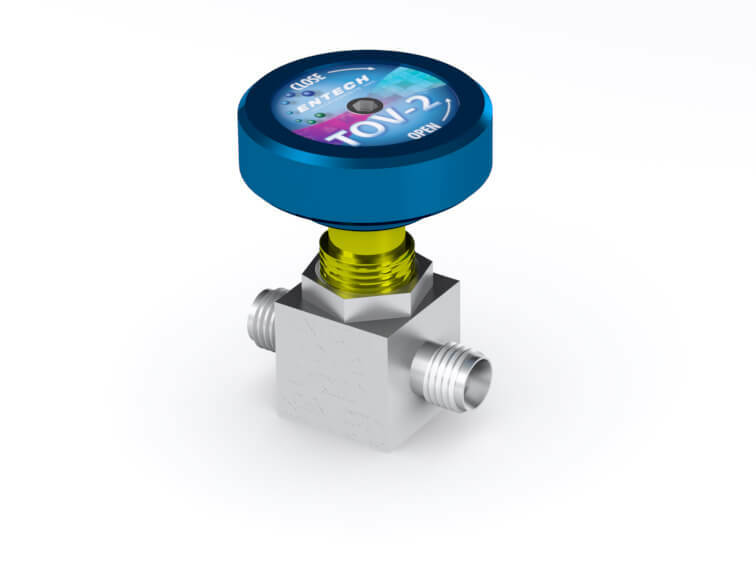 Entech Instruments provides unparalleled support for your TOV-2 Valve with resources available here or through our dedicated analytical support group. If you cannot find what you’re looking for below, please email support@entechinst.com for assistance. Stay tuned. Dozens of new videos coming soon! Pardon our digital construction.